The birds are chirping, the sun is smiling encouragingly and the beautiful backdrop of the Kent countryside provides the perfect places to pop that all-important question. Yes, as the warmer weather can be seen on the frosty horizon, the season of romance is in the air and with fairytale castles, literary tales and the iconic White Cliffs of Dover, you’re going to need our guide to 10 of Kent’s perfect places to propose or indeed rekindle that loving spark. Where better to pop the question than the stately home Jane Austen, queen of romantic novels, visited before penning her iconic Pride and Prejudice? Just seven miles from historic Canterbury, Goodnestone Park is a fine example of a Palladian mansion and boasts extensive gardens. The house was built in 1704 by Brook Bridges who had recently acquired the estate. Years later the daughter of descendent Sir Brook Bridges married Edward Austen, the beloved brother of Jane. It was immediately after visiting her brother and sister-in-law in 1796, that Austen penned the opening lines of Pride and Prejudice, literature’s favourite romantic novel. 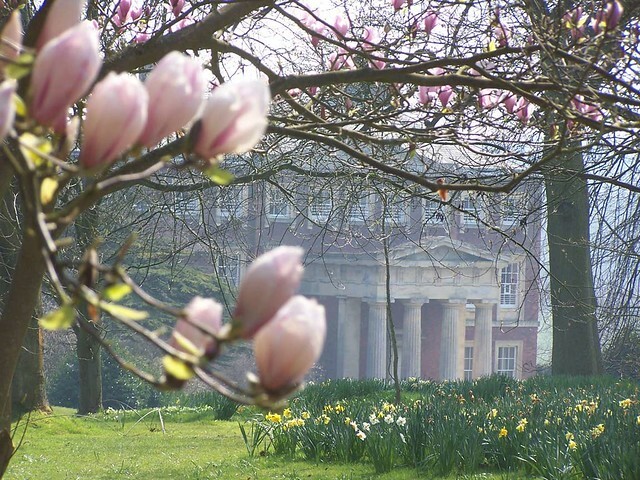 Indeed, who could fail to be inspired by the beautiful countryside and the gardens? What could be better than pledging your love in the idyllic wall garden among the roses and wisterias that so inspired Jane herself? Vera Lynn sang about them and the bluebirds love them; nothing says Kent more than these beautifully iconic gems for a truly Kent affair. 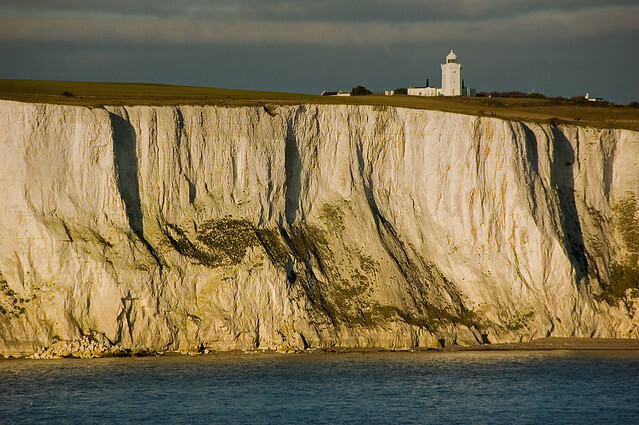 If you want the traditional Kent experience, then the White Cliffs of Dover provide the most magnificent backdrop. 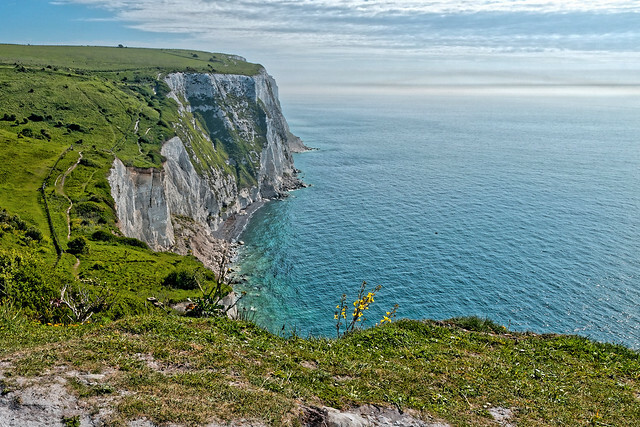 Stretching for eight miles, the White Cliffs radiate the very essence of quintessential Kent and France beckons alluringly across the pristine waters. Dover Castle, the largest in England and founded by William the Conqueror in the 11th century, stands gallantly above the cliffs and helps to create the perfect location for a very dramatic proposal indeed. For the literary lovers or the downright bold, why not chance your love and make your declaration at Rochester’s Restoration House, the inspiration for Charles Dicken’s jilted bride Miss Havisham’s house in Great Expectations? 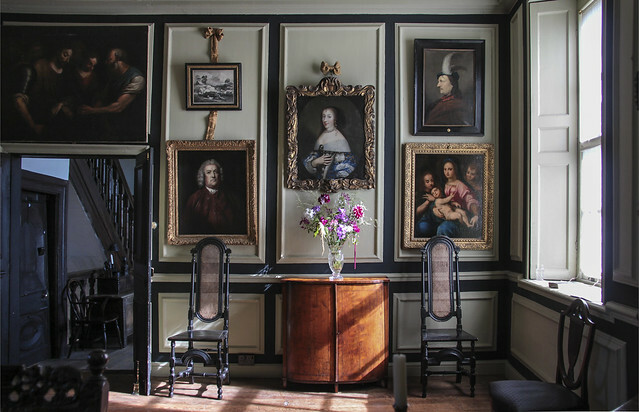 The Elizabethan mansion is named Restoration House after the visit of Charles II on the eve of his restoration. However, literary lovers may well recognise the Rochester abode as poor Miss Havisham’s place of isolation. Gazing down from above the White Cliffs of Dover, South Foreland Lighthouse is a wonderful example of a Victorian lighthouse. With evidence of a previous lighthouse having stood there since 1730, it was built to guide sailors across the notoriously tricky Strait of Dover and help them navigate the constantly shifting sands. Perhaps most interesting in the lighthouse’s history is the fact that it became the very first one to use an electric light in 1859. The lighthouse was also used by Italian inventor, Guglielmo Marconi during his pioneering work on radio waves. The lighthouse received the first ship-to-shore message from the East Goodwin lightship. The system Marconi developed was used over the next few winter months and was successful in averting various ships from certain wrecking. Later in 1899, the very first international transmission was made between the Dover lighthouse and Wimereux in France. Although no longer in use today, the breathtaking views all the way across to France still spark that reminiscent excitement of a time of curiosity and invention. For those who want the climb up the stairs, why not create your loved one’s very own lightbulb moment in the magnificent South Foreland lighthouse? For the exotic adventurers, where better to express your love than in the echoing chambers of the 22-mile long underground world of Chislehurst Caves. If romantic grandeur is not original enough for you, why not try something unique and propose in the Chislehurst Caves? The tunnels date back to the 13th century and boast an unusual history. Thought to have been dug out by man as early as 1250AD, the chalk so typical of the area was used in lime burning and also for brick-making for building London. Later the flint was used for tinderboxes. The tunnels were opened to the public at the turn of the 20th century as a showplace, Chislehurst Caves have seen a variety of purposes. The likes of David Bowie and Jimi Hendrix have performed there and the caves have even been used for mushroom cultivation during the 1920s and 1930s. During the Second World War, the amazingly long stretch caves were put to good use when they became one of the largest underground shelters in Britain, prepared to protect 15,000 people during the Blitz. 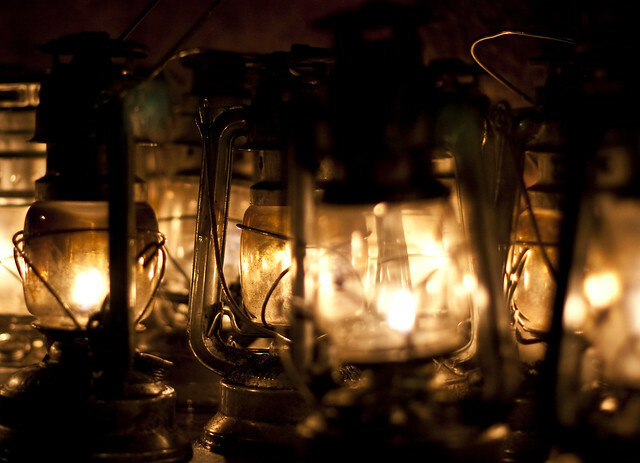 Just perfect for the adventurers and lovers of all things original out there! 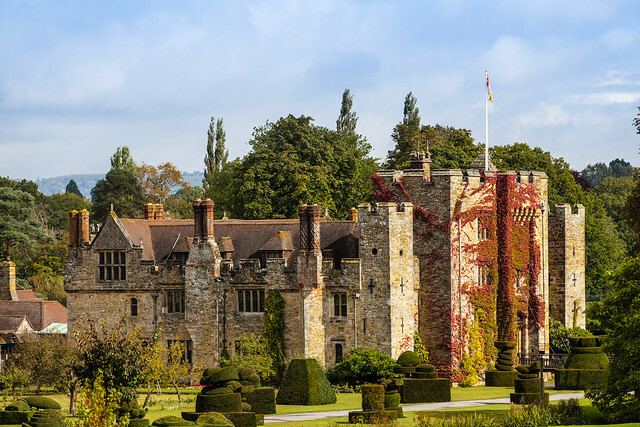 With one of history’s most bittersweet romances at it heart, Hever Castle was the childhood home of Anne Boleyn, Henry VIII’s second wife, who became Queen of England for just 1,000 days. It was Henry’s love for Anne and her insistence that she became his wife rather than his mistress that led to the King renouncing Catholicism and creating the Church of England. Now a favourite wedding spot in Kent, put the Royal ghosts to rest with a proposal that says ‘I do – forever and a day’ at, let’s face it, what every child (big and small) wants a castle to be: crenellated, moated and haunted. Renowned as the ‘loveliest castle in the world’, it would be a hard task to challenge that title. 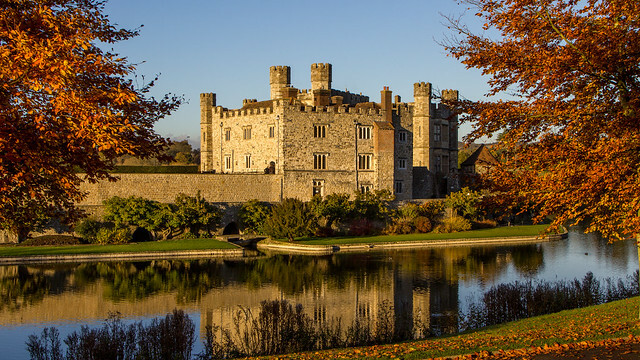 With the lovely Kent countryside as its backdrop, Leeds Castle has it all: stunning gardens, the regal history and the medieval grandeur and charm. Nestled in a tiny village just outside Maidstone, records show that a castle has been on the site since 1086. To add to the exoticism, there is even the world’s first museum of dog collars on the site, a maze and a shell grotto. However, perhaps the most appealing facet of all is Leeds Castle’s its long and historic connection to the royal line. Known to be the residence of six future queens of England including Eleanor of Castile and Catherine of Aragon, the castle has been aptly named the ‘Ladies Castle’. As 2019 marks a glorious 900 years of romantic tales and famous English Queens, why not add your story to the history of this wonderful heritage gem? Based at Brogdale Farm, just outside Faversham, the National Fruit Collection is one of the largest collections of fruit plants and trees in the world. The collection boasts more than 4,000 varieties of every kind of fruit from apples, plums, cherries, apricot, gooseberries, pears and vine and cob nut cultivars. 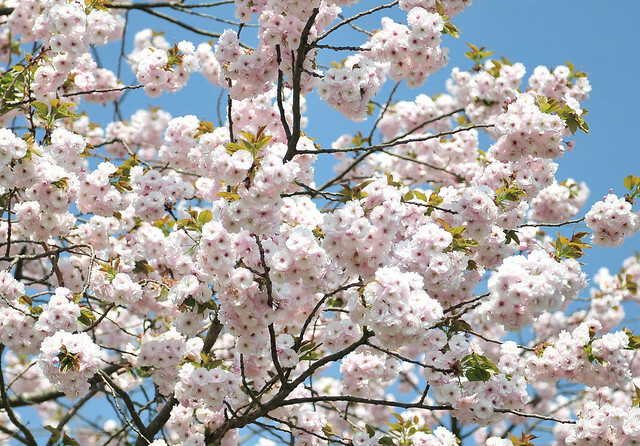 Brogdale Farm also has more than 150 acres of fruit plants and trees and offers year-round self-guided tours and guided tours for the full experience of expert knowledge. In the very heart of the Garden of England, why not pop the question in the fruitiest way possible? 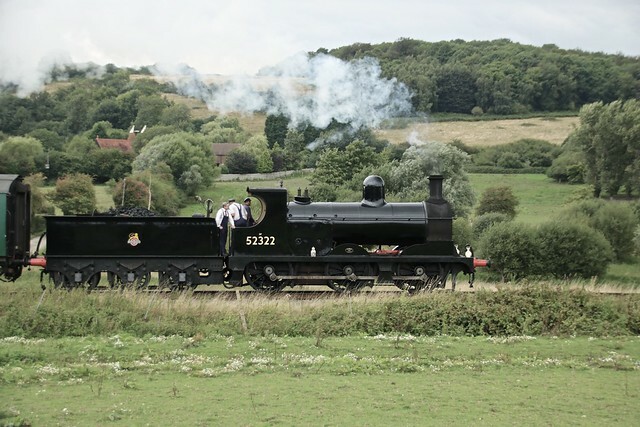 With a line that takes you on a luxury tour of Kent’s beautiful Wealden countryside and High Rocks, Groombridge and Eridge, the Spa Valley Railway is Kent’s wonderfully romantic answer to the Orient Express. How better to express that quintessential romance than enjoying a delectable afternoon tea and watching the Kent countryside flash by to take you back to the opulence of the golden age of luxury train travel? If traditional fairytale is more your thing then where better to propose to your beloved than somewhere that looks like it has just stepped out of a Disney princess film set? 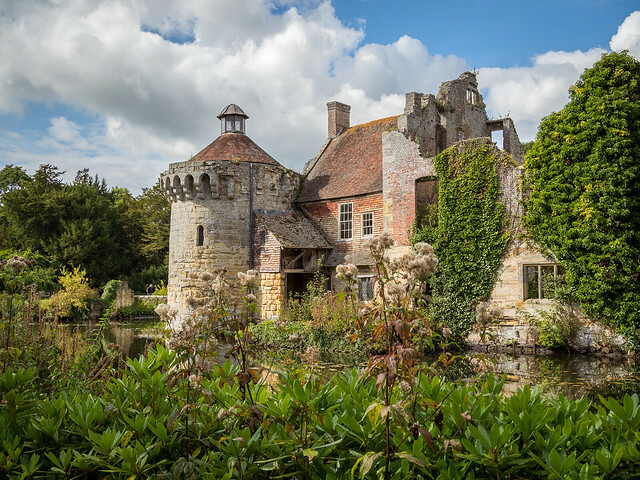 Located in the valley of the River Bewl, Scotney Castle positively radiates romance. Take a stroll hand in hand with your beloved around the picture-perfect gardens which are also a Site of Special Scientific Interest. There are even the old ruins of Scotney Old Castle, which stands on an island in a lake. The country house is an uncharacteristically discreet example of Tudor Revival architecture and now stands on the site with origins dating back to the 12th century. There is even the impression of a 100 million year-old dinosaur footprint to complete the feeling of stepping into another world.